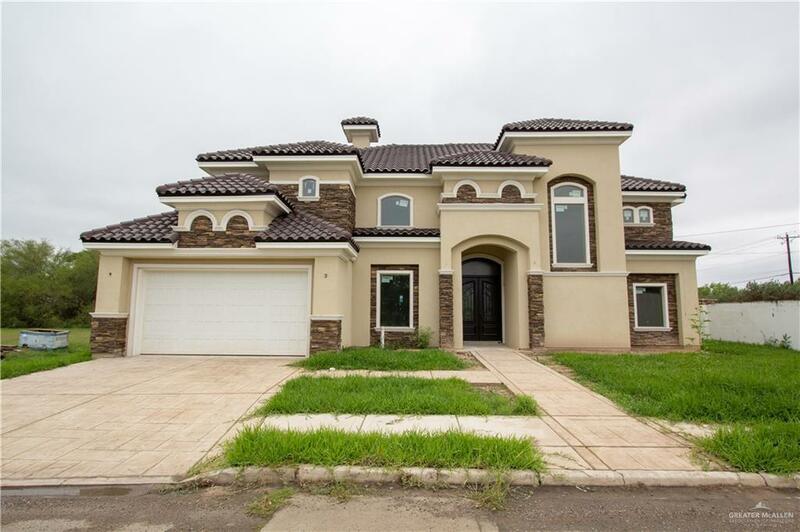 This beautiful home is NEW construction. 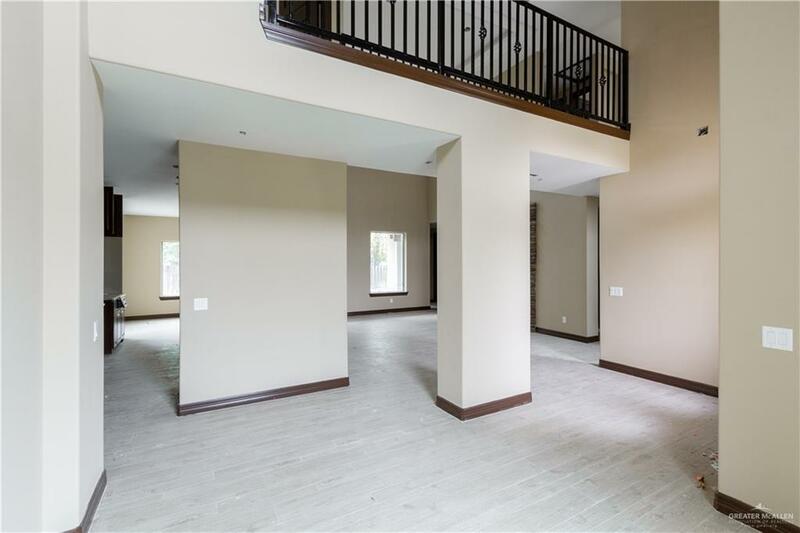 With beautiful high ceilings this open concept house will be great for you and your family. This 3 bed room 2 and a half bath home is simply gorgeous. 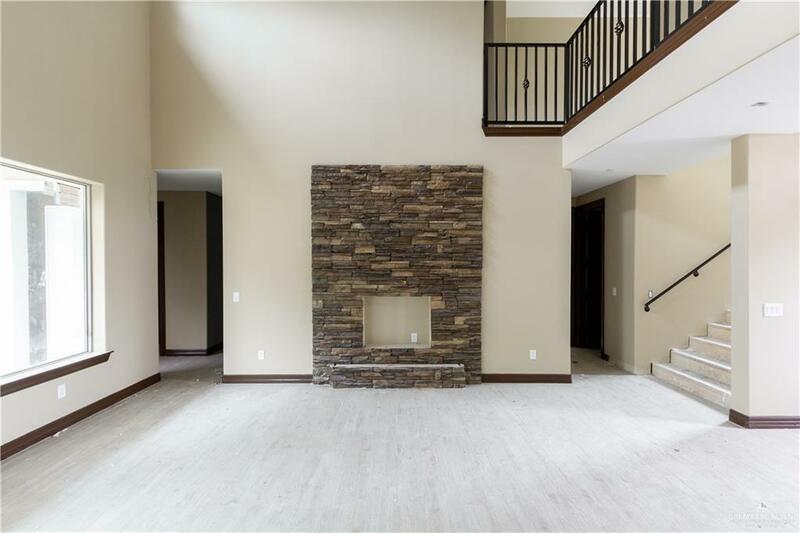 With an extra room, garage, and pool this new home is ready for you to check it out.